A dying woman seduces ‘Death’ so that she can take her husband on one last trip to rekindle their love. A middle-aged woman MINERVA PARKINSON lives with her longtime husband HENRY along the Missouri River. Minerva receives some startling news after a routine check-up . she is dying. Since her marriage to Henry has been listless for many years, she decides not to share her grave diagnosis with him. Instead, she plans one last hurrah so that he will have warm and lasting memories of their time together. Minerva buys a houseboat as Henry has always dreamed of taking a riverboat trip, and they set off down the Missouri. Her plans suddenly become complicated when they meet two strangers NORA STEVENS, an innocent young woman looking for love and companionship, and MR. MORTIMER, a mysterious man who possesses wisdom and knowledge beyond the worldly realm. We soon discover that Mr. Mortimer’s real identity is ‘Death’ and that he’s been assigned to take Minerva with him to the other side. 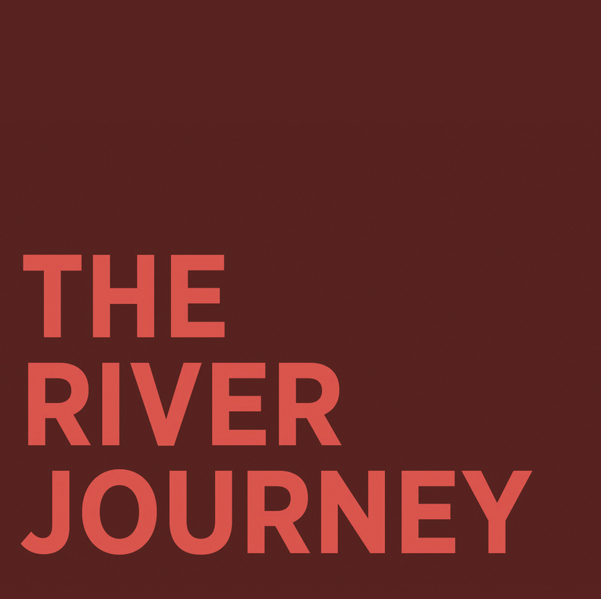 As they travel down the Missouri, Minerva notices an attraction between her husband and Nora. Initially this is hurtful, but she loves her husband and wants him to be happy. Meanwhile, Mortimer reminds her the ‘clock is ticking’. Minerva agrees to go with him but asks that he wait until they have finished their journey. She wants her husband to enjoy this trip and even considers Nora a suitable companion for Henry. This kind and selfless act touches Mortimer’s heart, and he falls in love with her. Mortimer, who is bound by duty, takes Minerva to the other side and, in a surprise twist, also takes Nora. Later, a wistful Henry falls asleep dreaming only of his loving wife. 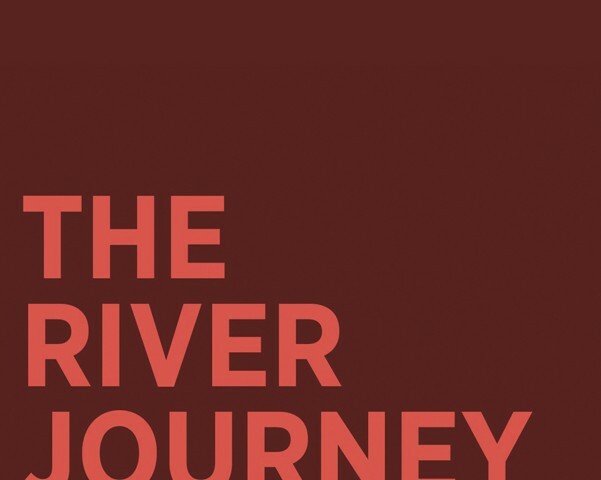 “The River Journey” deals with love, death, and the quest for companionship that will stand the test of time.